Unable to find a good way to get in touch with a doctor to ask health questions and about the many subjects related to raising children for the first time, he decided to leave Brazil and head back to the U.S. Recruiting his CTO and co-founder, Jay Marcyes from Path, the two built First Opinion and launched the app in early December. It quickly took off, hitting the fourth spot in the App Stores health category within two days and saw 10,000 doctor consultations in its first month, with the average chat length today now over 10 messages. To help take advantage of the early interest, the co-founders raised $1.2 million from Greylock, Yuri Milner, Felicis Ventures, 500 Startups and more to help recruit more doctors and grow its team. Today, the app works like this: Once a user downloads First Opinion, they are matched to one of the startups handful of vetted stable of doctors, connecting the user to the right doctor based on gender, what theyd like help with, how many kids they have and whether or not theyre expecting. Once matched with a doctor, which Thomas says usually takes less than an hour, the user can begin their first chat with a doctor for free, asking any questions of their doctors they would like. To avoid having to secure HIPAA approval, the user remains anonymous, though they can view some basic information about the doctor theyre chatting with and share as much of their own info as theyd like as they chat. After the first chat, the user will hit a paywall, where theyll be asked to pay First Opinions subscription fee of $9/month. By paying the subscription fee, theyll be able to have unlimited access to their First Opinion doc. 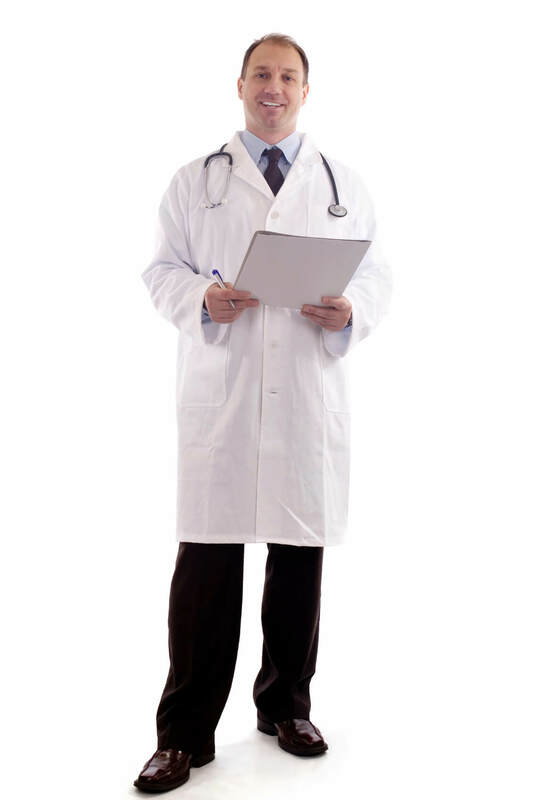 From there on out, every conversation is with the same doctor and every question is answered by the same doctor so that the user feels like they have their very own SMS M.D. What Thomas believes can lead First Opinion to succeed where others have stumbled is that the app is designed to feel more than a health-based Quora or Q&A platform and more like a personal conversation between you and your physician. This is important, but the app will need to do more to ensure users of their doctors backgrounds and identities, and seeing as there isnt exactly an enormous barrier to entry here, the product will likely have to evolve quickly to prevent easy replication. For now, its a great workaround and a quick, simple fix to the impersonal nature of our healthcare system. HER ATTORNEY IS CONFIDENT DURRANI’S INSURANCE COMPANY WILL HAVE TO COVER THE BILL… BUT DURRANI’S ATTORNEY SAYS THAT INSURANCE COMPANY IS TRYING TO PROVE THEY AREN’T LIABLE. LIVE DOWNTOWN, JC, WLWT NEWS 5. ALSO BREAKING RIGHT NOW… TWO SHOOTING VICTIMS.. FOUND A spine doctor who has recently fled the area has been found negligent in a malpractice suit. More Dr. Abubakar Durrani was accused of performing an unnecessary operation on a patient. It was the first trial of what may be hundreds of lawsuits against him. But no one knows where Durrani is now, so the trial took place without him. His attorney said he believes Durrani is out of the country, but he doesn’t know for certain. Watch this story After more than five hours of deliberations, jurors found Durrani to be negligent and awarded Crystal Pierce $500,000 in compensatory damages and $40,000 in lost wages. But Ohio law says the maximum she can receive in compensatory damages is $250,000, and the judge reduced the award accordingly. She has also been awarded $500,000 in punitive damages. No additional amount was awarded for attorney’s fees. Jurors could have awarded up to 10 times compensatory damage.